We can have anything from our wide selection of fresh vegatables delivered to you by Black River Produce, if you are within Black River's delivery range. Contact Lewis Creek Farm, we will arrange for delivery via Black River's trucks. Call Black River Produce and ask for vegetables from Lewis Creek Farm. At the peak of the season, we sell a limited list of items to Black River Produce. The list of vegetables that are available is much shorter than our own list, and the season is much shorter. Still, it's an easy way to get our nice fresh local vegetables even if you are outside of our own delivery area. 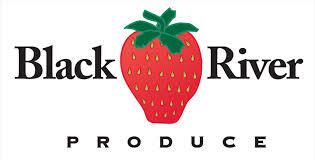 Contact Black River Produce and ask them "What do you have from Lewis Creek Farm now?"